In order to ensure everybody has the opportunity to benefit from 3D printing we offer a fantastic FREE loan scheme. 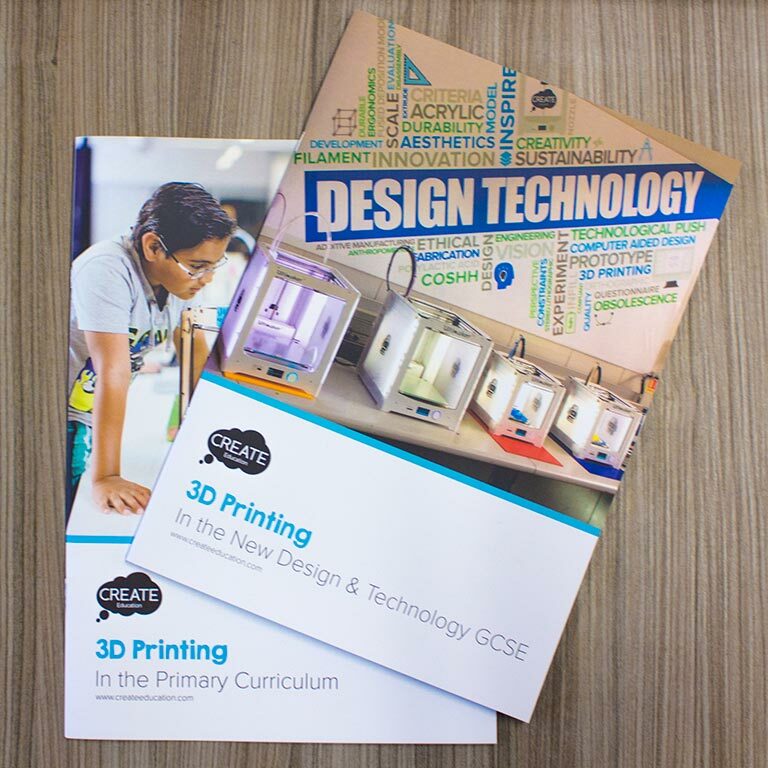 If your school is interested in trialling 3D printing, we will support you by providing you with an Ultimaker 3D printer and some filament on loan for a period of up to 4 weeks to allow you complete your project and do all the 3D printing you require with the students in school. Please note: Our loan scheme is very popular and although we have several Ultimakers available to support the scheme, we may not have a machine available immediately. If you are planning a future project, please contact us so that we can advise on availability and schedule a potential date for the loan period. We also recommend that you have a project in mind prior to the loan period and start the students off with any necessary design work, so that when you receive your printer you are ready to use it straight away and then you can make full use of it during your loan period. Download and complete the loan agreement form. This contains all the terms and conditions of the loan scheme, please read the agreement carefully. Email the completed loan agreement form to Michelle Chatterley m.chatterley@createeducation.com along with your preferred loan dates and a brief overview of any projects you have in mind for the loan period. You will be advised of printer availability by return email. Download our getting started guide, this will take you through the process of preparing to run your project. Make sure you have access to all the required software for your project as detailed in the getting started guide. Plan your project. Take a look at the resources and blog for inspiration and ideas. 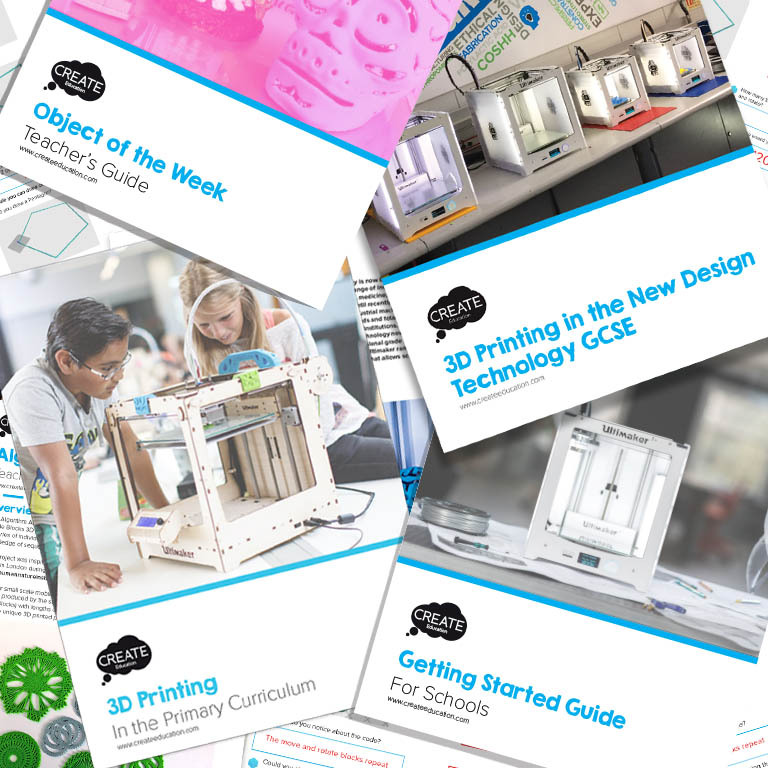 Get students fired up with one of our introduction to 3D printing lessons. Start the design work for your project with the students while you wait for the printer to arrive. Arrange for the £100 deposit to be paid to CREATE Education ahead of the loan period start date. Please ask finance to contact our office to obtain bank details. 01257 276116 option 1. When your printer arrives, carefully un-package it and keep all packaging safe for return postage. Print your projects and have fun exploring capabilities of the 3D printer with your students. If you have any technical problems contact our support team at support@3dgbire.com or call directly on 01257 276 116 option 2. At the end of your loan period package up the printer in its original packaging and return it to us. Most importantly don’t forget to share your work and experiences with the Create Education community. Complete the “Community content form” and share your project planning and resources and/or write a blog post and share this along with suitable photographs and a completed photo consent form as a case study. Please email/share all content with Sonya at s.horton@createeducation.com you and your school will be credited with all published work and content will be sent to you for approval prior to being published on the website. Penwortham Primary School recently participated in the CREATE Education 3D printer loan scheme and used this as an opportunity to engage the whole school community, then in a single of fundraising week raised over £2000 to purchase their own 3D printer. 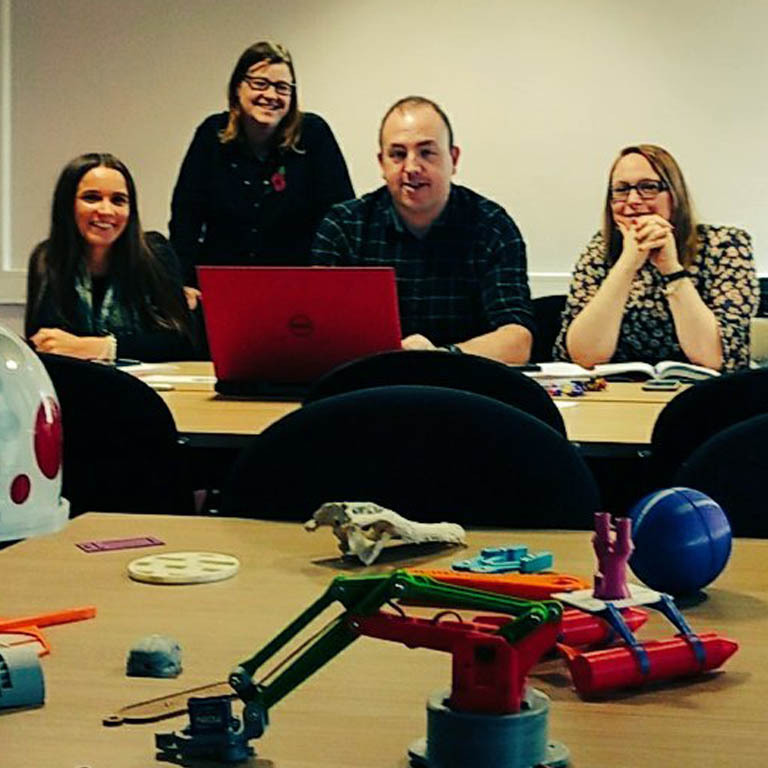 In the first of our two-part blogs, Elaine Lambert the Mathematics and Computing Lead Teacher explains their experiences with the loan scheme and the projects the students undertook. 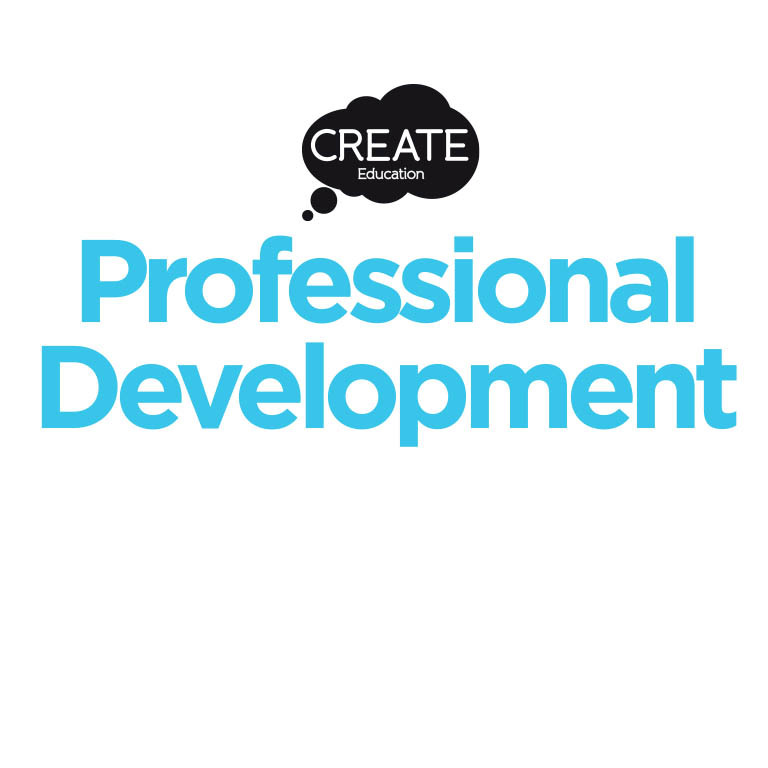 During the loan period you can access the same technical support that all our customers benefit from along with practical curriculum support through the Create Education Project team and website. At the end of the loan period you simply package up the 3D printer and return it to us. There is no obligation to buy, however we would be happy to advise and guide you through the process should you subsequently wish to purchase an Ultimaker 3D printer.